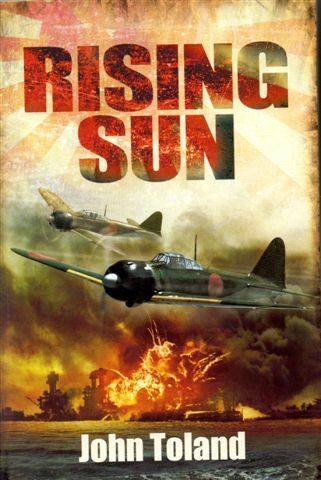 This magnificent Pulitzer Prize-winning history, told primarily from the Japanese viewpoint, traces the dramatic fortunes of the Empire of the Sun from the invasion of Manchuria to the dropping of the atomic bombs, demolishing many myths surrounding this catastrophic conflict. Why did the dawn attack on Pearl Harbor occur? Was was inevitable? Was the Emperor a puppet or a warmonger? And, finally, what inspired the barbaric actions of those who fought, and who speak here of the unspeakable - murder, cannibalism and desertion?